People talk about many things with their loved ones: from day-to-day details to big events. Sharing stories with those who matter most isn’t just important today; it will be especially significant when it’s time to commemorate a life. 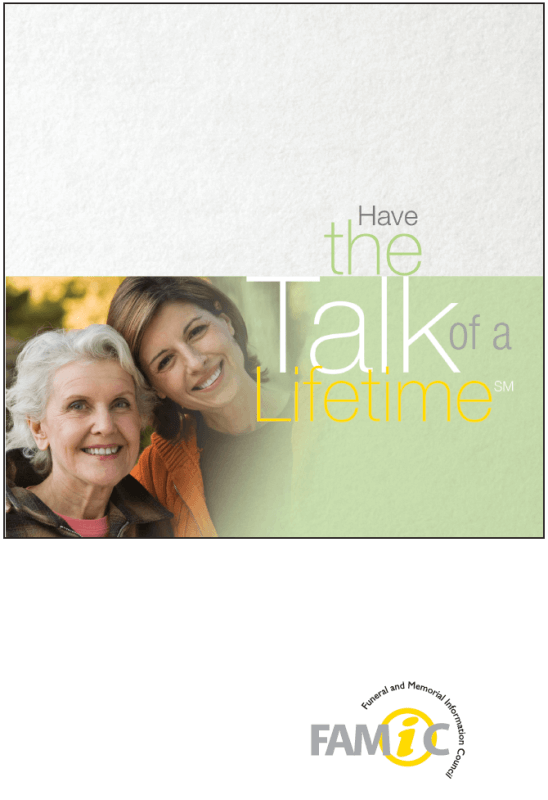 Maxwell-Tobie Funeral Home & Cremation Service, LLC is proud to announce its participation in Have the Talk of a LifetimeSM, a national effort to encourage families to have conversations about life and what matters most. These discussions can help families make important decisions about how they wish to remember and honor the lives of their loved ones. Click on the graphic on the left or above to download the PDF file.